I have to be quite honest here. The Husband refers to me as “The Queen of the Reheat”. (Memories of “The Potato of Doom” have never quite left me I’m afraid). 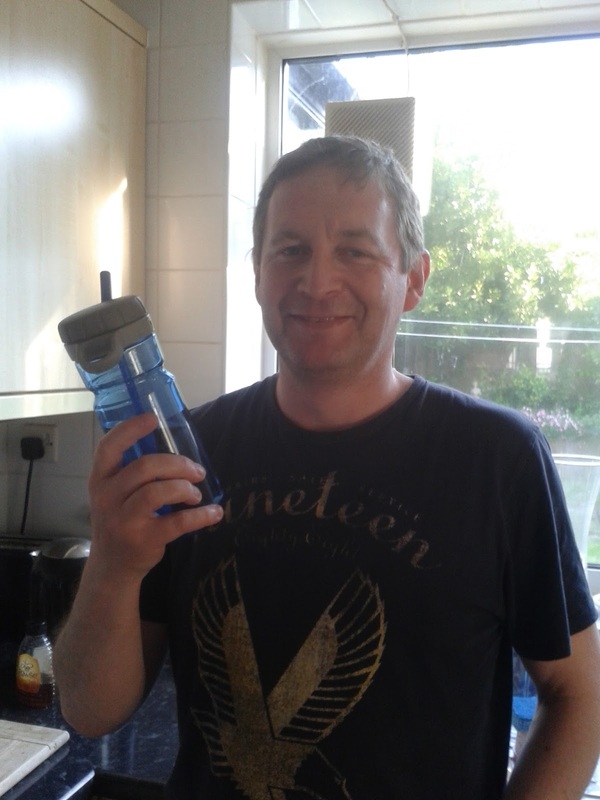 This means that the kitchen is, by and large, his domain and he is quite happy to receive kitchen-related gifts. 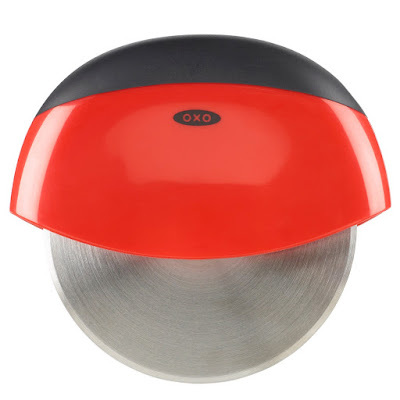 I did think of a Marco Pierre-White style bandana but on the basis this may give him ideas of culinary supremacy, I have found a few more appropriate presents from the OXO Good Grips range which would suit for Father’s Day presents from the kids. Available from: Debenhams. We found this great to use and extremely easy to clean as it just comes apart. We eat pizza at least once a week. 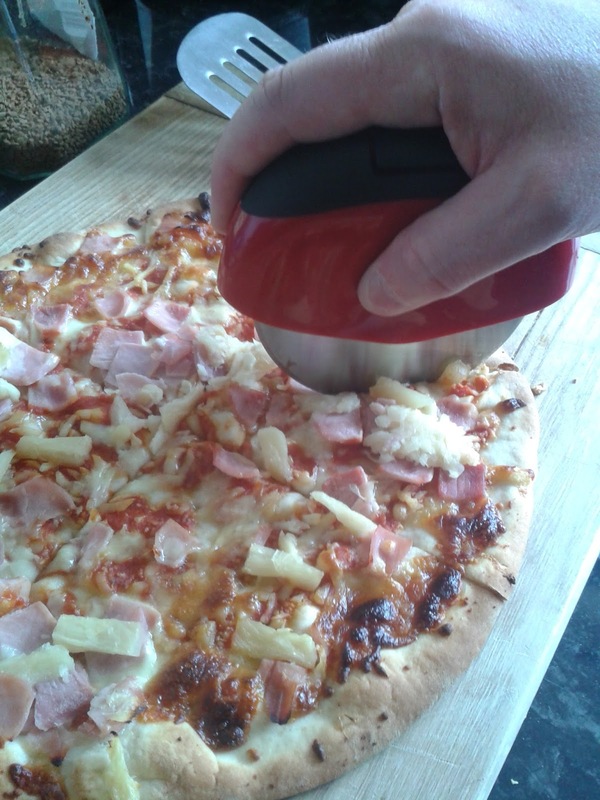 Ieuan always demands Ham & Pineapple pizza from which he painstakingly removes each piece of ham and pineapple and leaves them on the side of his plate for Caitlin. Go figure. OXO’s Twist Top Water Bottle is ‘perfect for those active and sporty dads that are always on the go’. 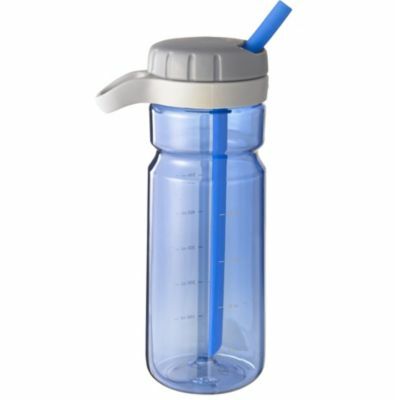 This bottle boasts a 710ml capacity and a large opening for easy filling, cleaning and adding ice. 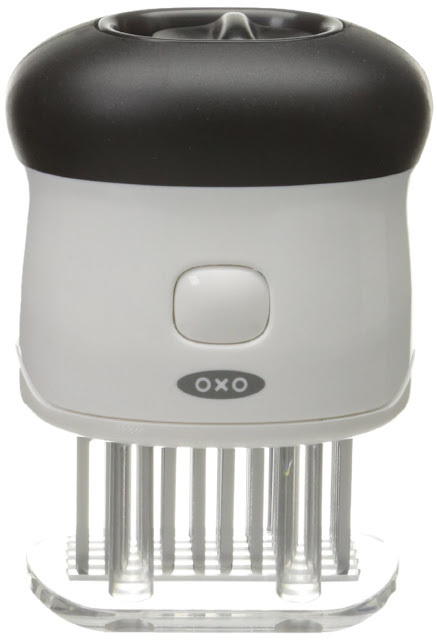 For more information, please visit www.oxouk.com or call 0114 242 7295. PR samples were received for this post. "Things that go through your head when you are ignored on the school run"